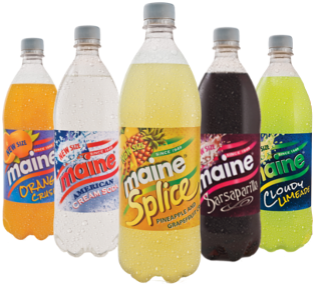 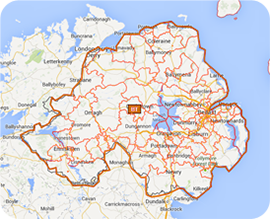 The Maine Man has been around since 1949 and continues to deliver weekly orders of our soft drinks to homes throughout Northern Ireland. 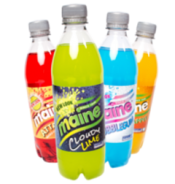 If you are not a regular customer and would like a delivery *, here are a few choices from our range of flavours. 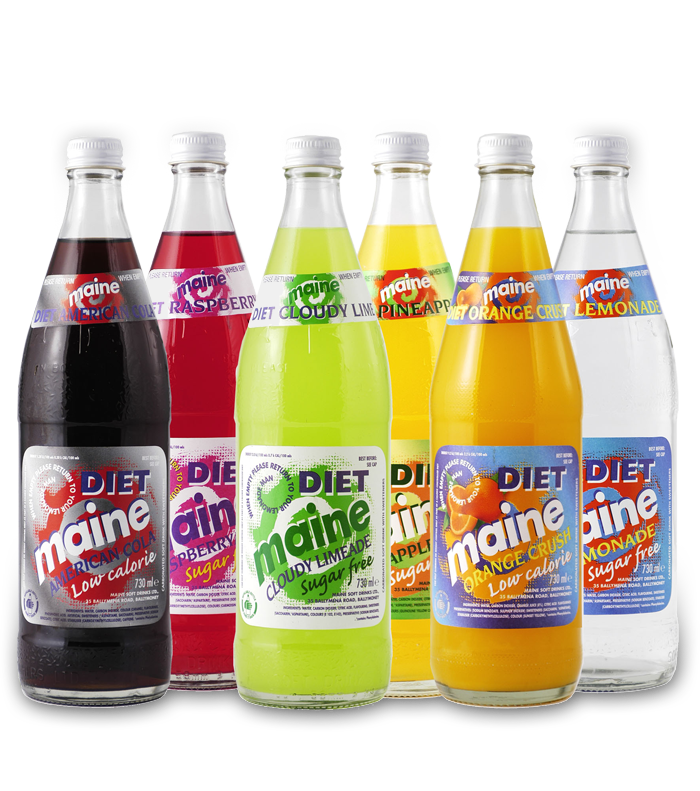 This would be an one-off order, but if you would prefer a more regular delivery from our full extensive range, please contact us. 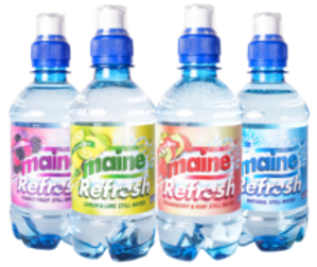 Quench your thirst with these fruity flavours. 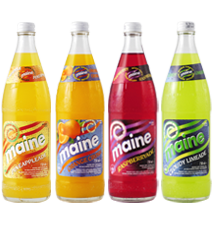 The Fruit Flavours case would have 12x750ml glass returnable bottles and be made up of 3 Pineapple, 3 Orange Crush, 3 Raspberry & 3 Cloudy Limeade. 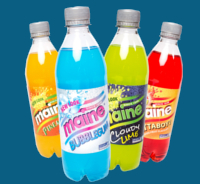 Please remember to keep your empty bottles for collection on your next delivery. 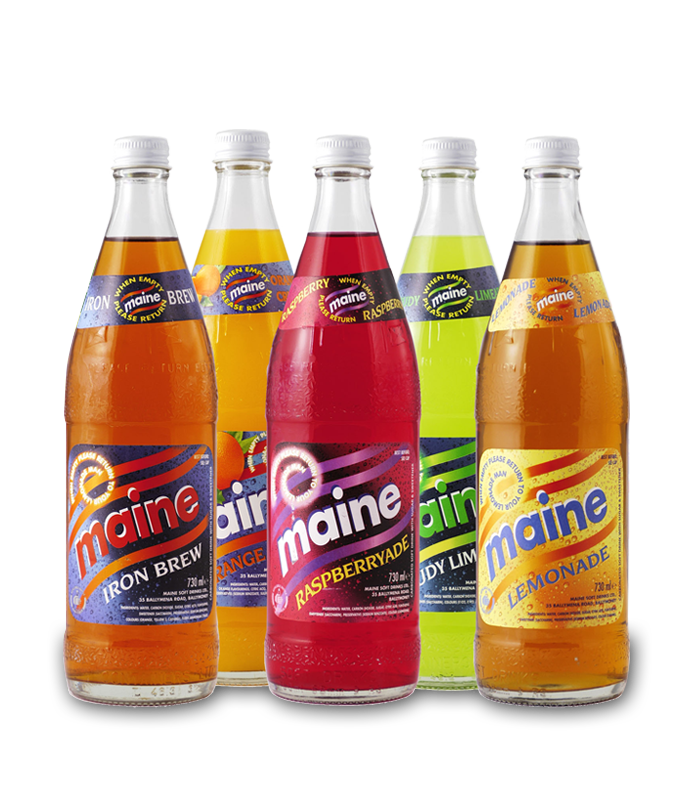 These surely are the tasty treats I remember from my childhood! 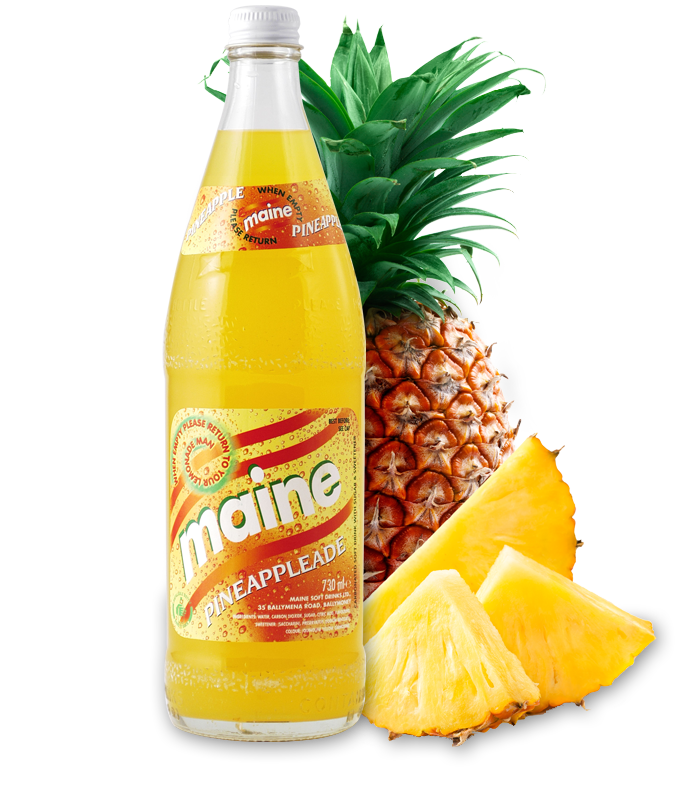 To be kept up to date with news from the Maine Man, sign-up here!